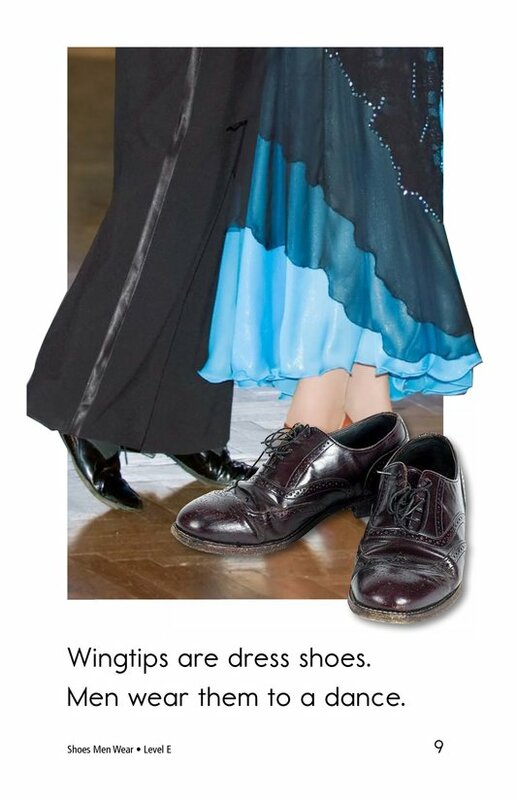 For the purposes of this lesson, the books Shoes Men Wear and Shoes Women Wear should be used together. 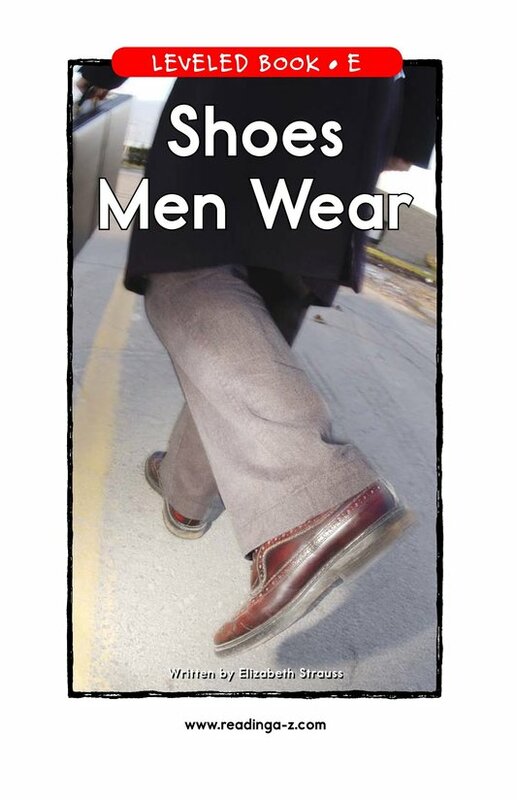 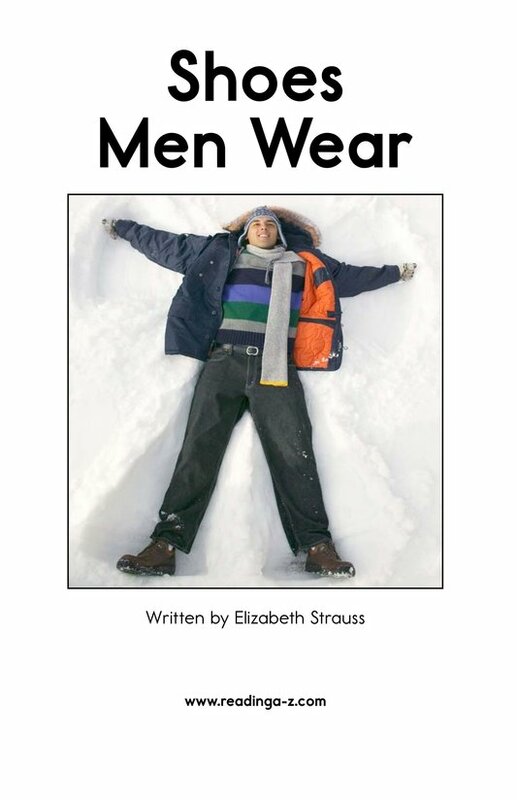 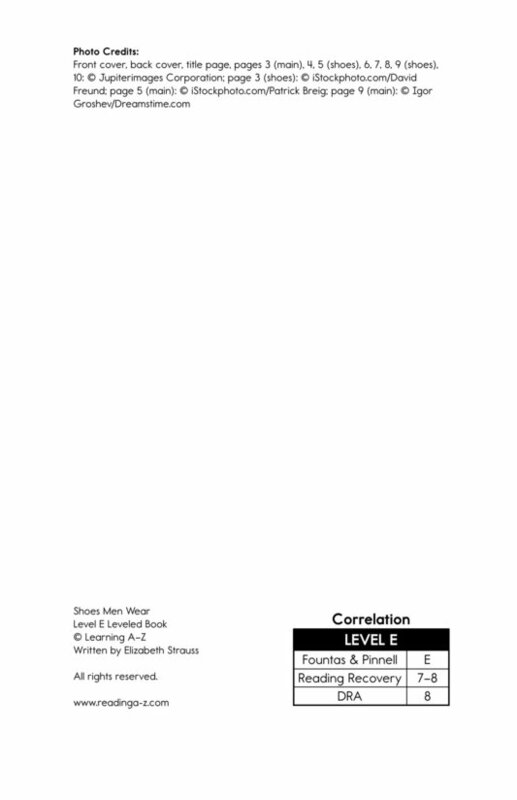 These books discuss the kinds of shoes men and women wear and the places they wear them. 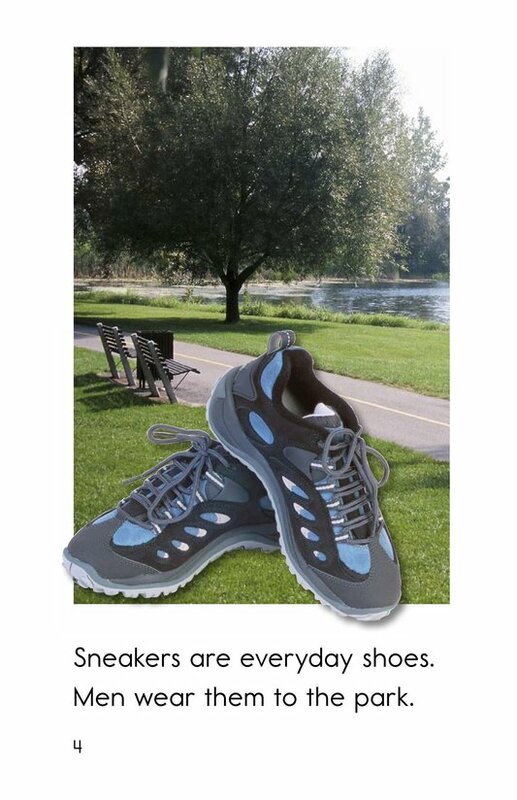 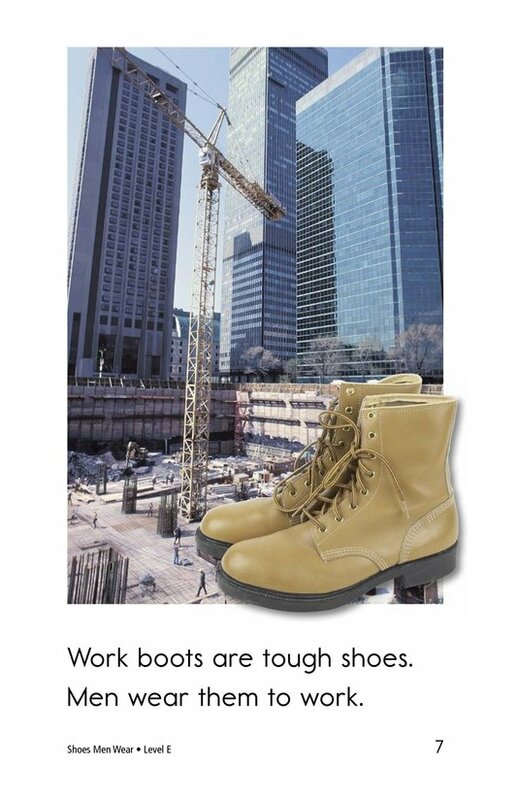 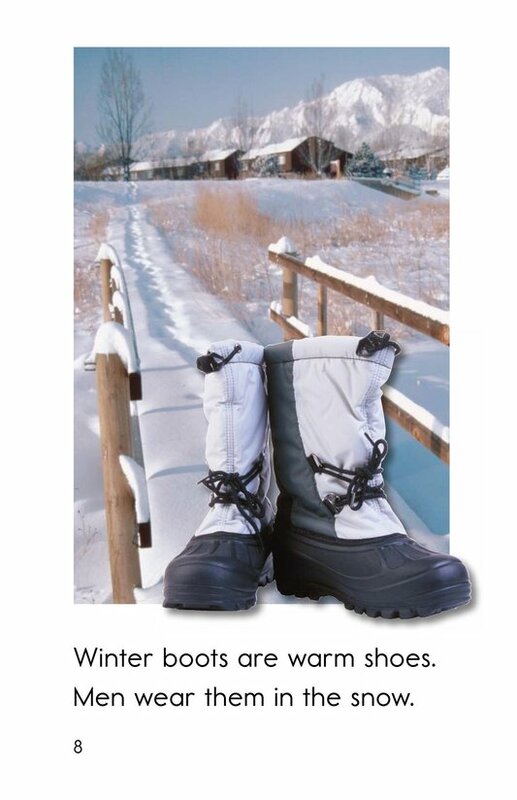 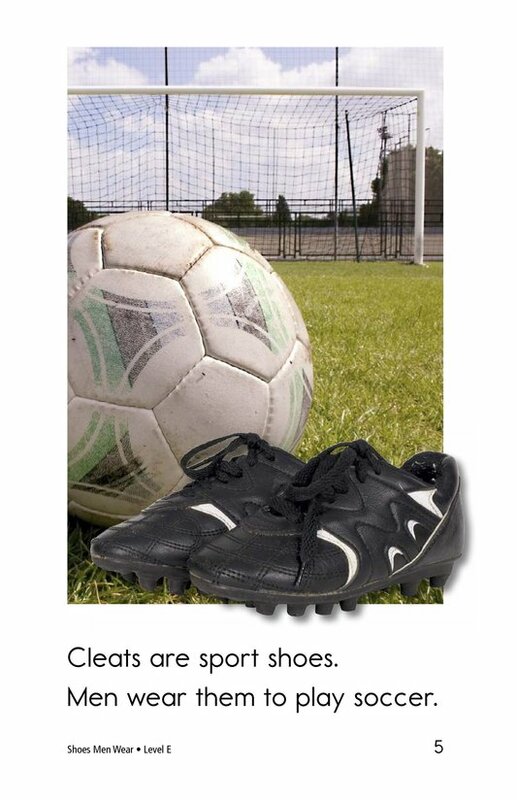 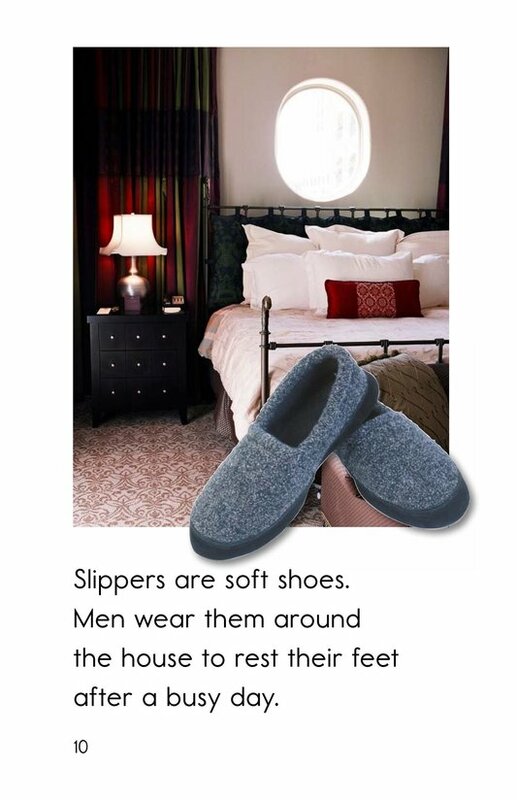 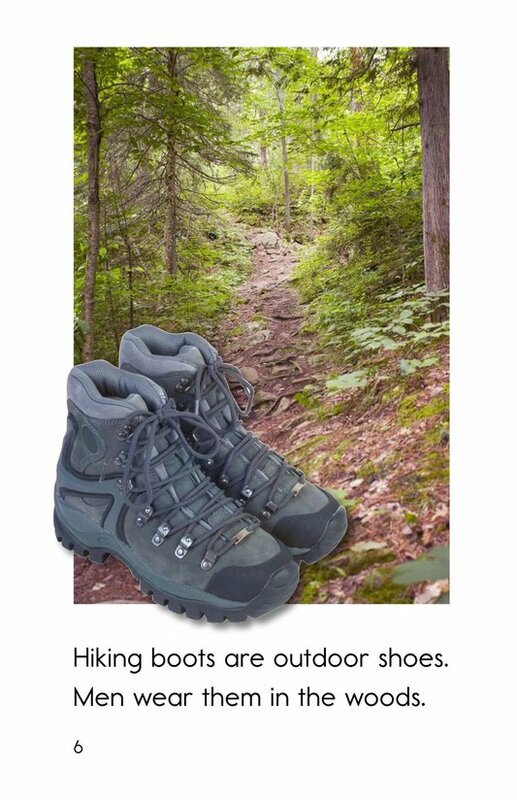 The lesson offers a unique opportunity to help students identify the purpose for each kind of shoe, note similarities and subtle differences between shoe styles, and gain experience with across-text reading. 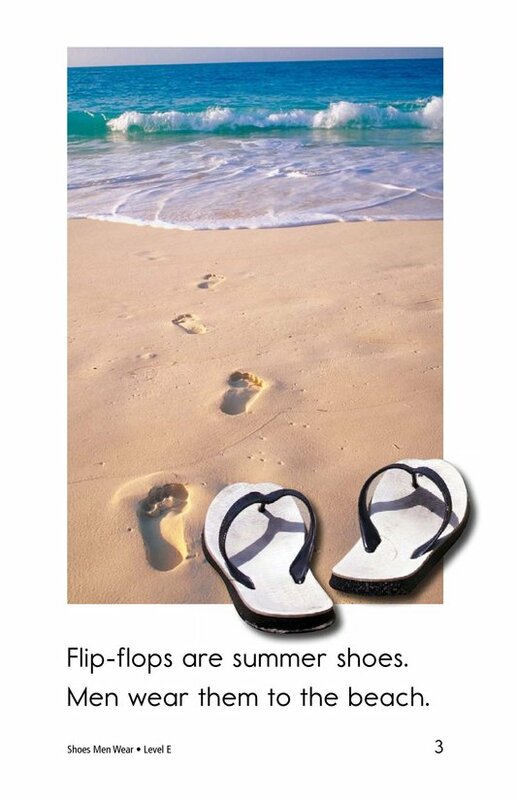 Repetitive text, high-frequency words, and supportive photographs make this an easy book for emergent readers.